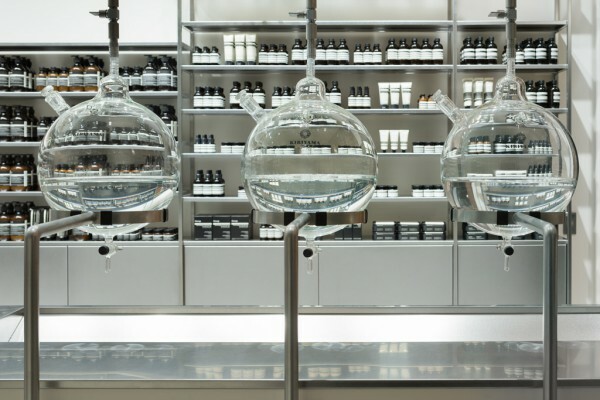 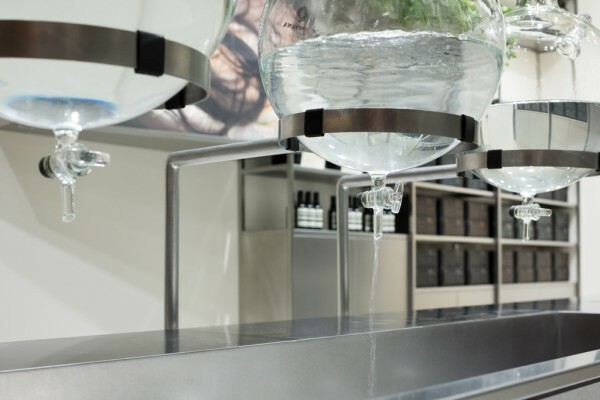 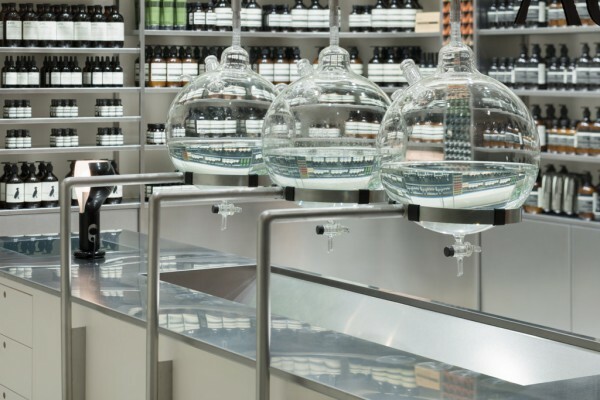 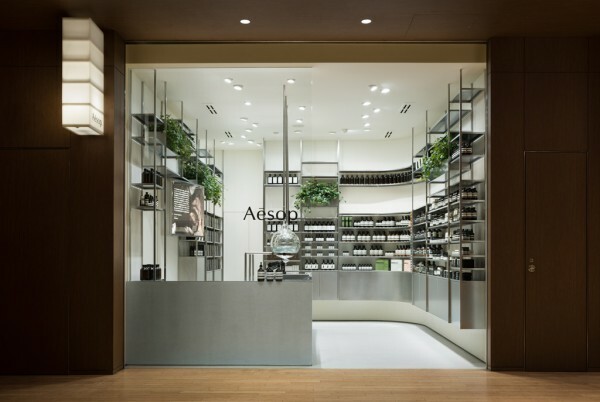 We performed the interior design for a store by Aesop, an Australian skin care brand, located in Tokyo Midtown. 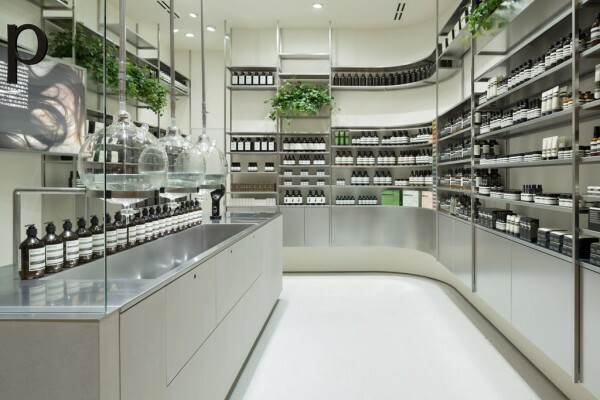 The site itself, posed some restrictions due to its size - a narrow 3.8m entrance width, 5.8m depth and 3.2m ceiling height. 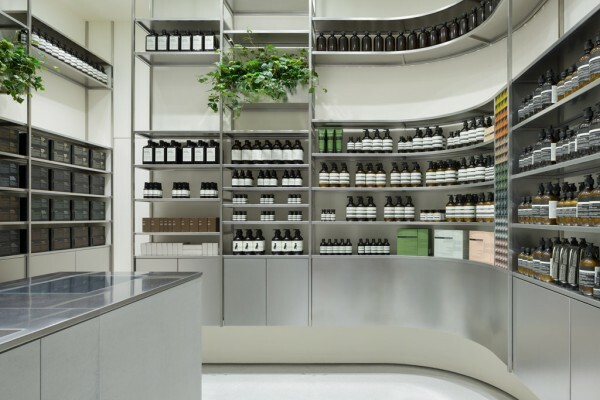 This material palette contrasts with mall’s interior which is very warm, with timber and bamboo accents. 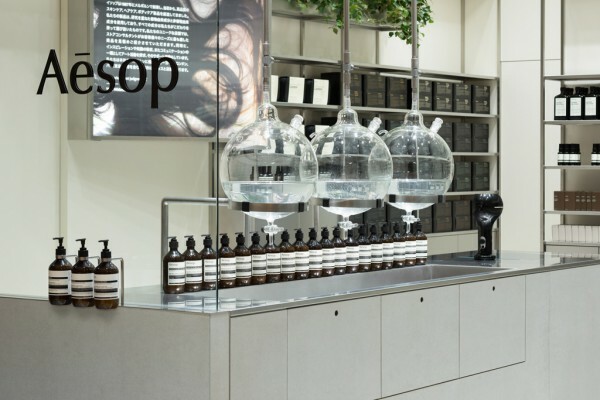 Even in this small space, we sought to create a store that actively seeks to stand out from its surroundings and seamlessly links in with Aesop's brand image.